Created different Publishable pieces for the IO Ranch to help them better reach their clients. 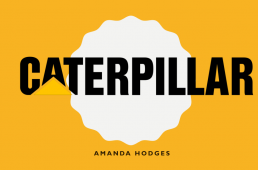 Power Point presentation over Caterpillar and the variety of products and services they offer. 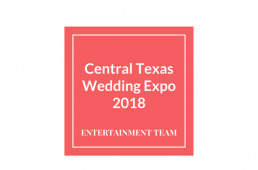 This was out final look at everything entertainment team had done for the wedding expo of 2018. 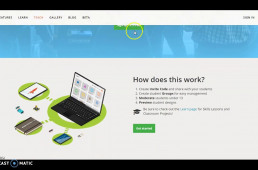 Description of Tinkercad and how to apply it to your classroom!